Savour Kilkenny, the South East’s premier Festival of Food, is delighted to announce an expanded Craft Brewers & Distillers Pavilion at this years’ festival. Savour Kilkenny, which is this year celebrating its 10th anniversary has always had a strong focus on craft beer and brewing, but this year, along with O’Hara’s (Carlow Brewing Company) has revealed a bigger and better programme with up to ten producers setting up camp in the Craft Brewers & Distillers Pavilion on the Parade in Kilkenny city centre from 28th – 31st October. Customers are encouraged to come along, and taste their way through some of the finest products these producers have to offer. They will also be given the opportunity to meet with and share their thoughts with the makers behind the brands, whilst sharing a tipple or two. The Craft Brewers & Distillers Pavilion is set to have a lively and buzzy atmosphere, with guest DJ Cleaveland Mike spinning some funky tunes throughout. Also hosted by O’Hara’s, the Kilkenny Whiskey Guild will be launching at Savour Kilkenny and customers can be among the first to sample the variety of whiskeys on this very special tasting. 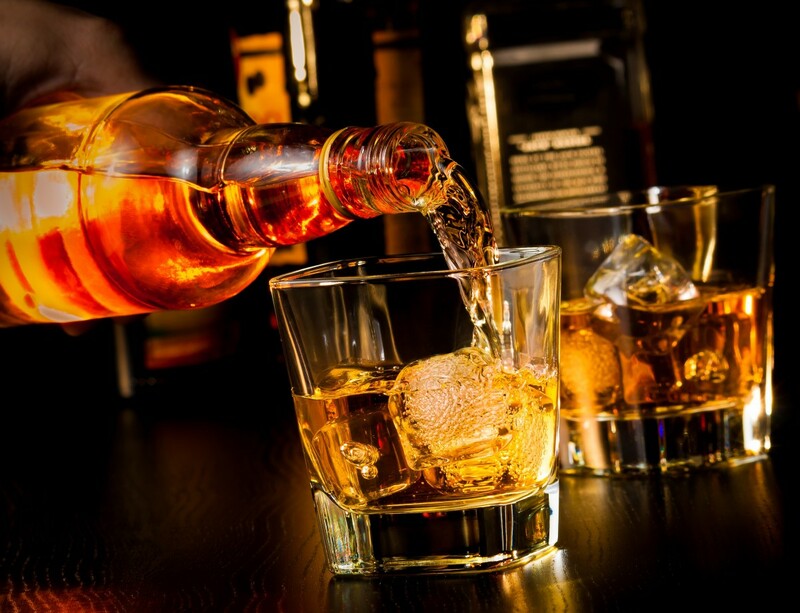 Visitors are encouraged to come along to the whiskey counter at the Craft Brewers & Distillers Pavilion where they can meet top whiskey experts and get to taste some of the wonderful Irish whiskeys they have on offer. There are plenty of other events happening throughout the weekend (28th -31st October) for lovers of craft beer. Sullivan’s Brewing Company are also hosting a couple of great events, including ‘A Brewing Masterclass on Saturday 29th October at 3:30pm, and a Rustic Cookout, which includes rustic food served on Sullivan’s wood fired oven, from 6pm – 10pm on Saturday 29th October.